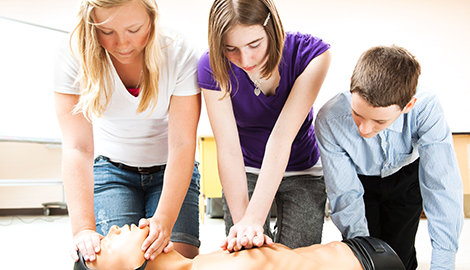 offers CPR training to provide students with life saving skills in a medical emergency! 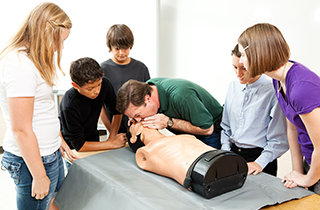 We are confident our CPR training will prepare you for any emergency situation. Ask how to enroll today! Speak to our experienced teachers to find out more about continuing education for nursing assistants! Reach out to our friendly staff to begin the process! At LIFE Training Center LLC, we make training simple and fun! 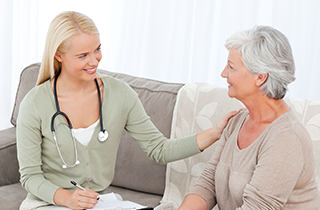 LIFE Training Center LLC focuses on providing medical expertise to those interested in caregiving as a profession. Hollywood, FL has many opportunities for nursing assistants and home health aides to start an exciting career in the medical industry. These jobs require the completion of a certified course and a positive attitude! 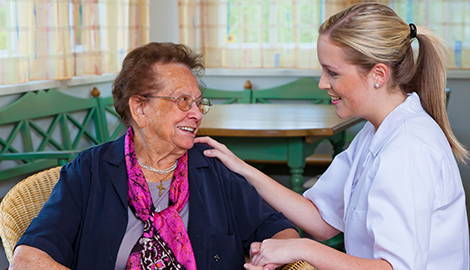 Graduates can work in hospitals, elderly care facilities, and in-home hospice settings. People with quality nursing skills are always in high demand! We make becoming a nursing assistant fun and easy. To enroll, all you need to have is a GED or high school diploma and a passion to help others. Training should be fun! Courses are flexible to meet the needs of students. For example, you can opt for blended training, which allows you to study both at home and in the classroom. Training is available at your location or at one of our many centers. If you know like-minded people, you can set up a group of 8+ and get free training for the director. The CPA American Safety & Health Institution certifies all of our courses. This includes classes designed for continuing education. 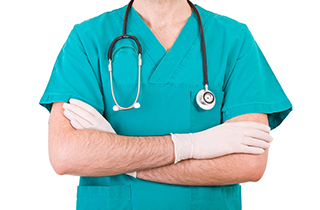 For example, bloodborne pathogens training is available because it is a new requirement for all CNAs. We also provide financial education, information on creating a tax free retirement, and hospital insurance coverage. This ensures all of our students have their bases covered. 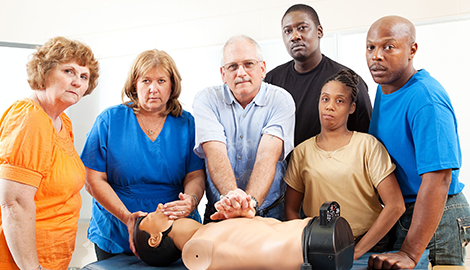 Pay plans available for CPR/CNA training! We could not make starting your new career any simpler! Free training for director with group booking! Call LIFE Training Center LLC today!